I really want to have a shop. 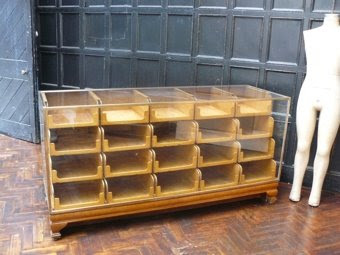 Just so that I can have a 1920s shop counter, like this one. Treacle has one, choc full of cupcakes. OOOOhhh if I had a shop I would definately want one of these they are so fab. The one from Sandy Stagg's Vintage shop on Portobello Road that closed down went to auction last month. I am so gutted I missed it as it only sold for £200! £200! What a bargain. For that price, I would have figured out how to get it into my house somehow! Gah, it's gorgeous! 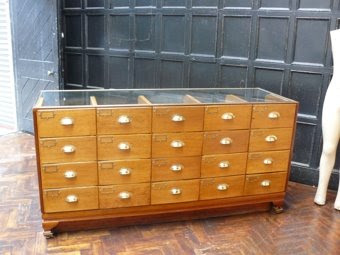 Imagine it filled with vintage scarves, jewellery and bits and bobs! Or sweeties!